As David Morley writes in his introduction, this new anthology explores ‘the possibility of place and language, of reinvention after annihilation’. He may well have added that it explores the challenges of indestructibility, and the ways in which the past can reinvent the present rather than the other way around. 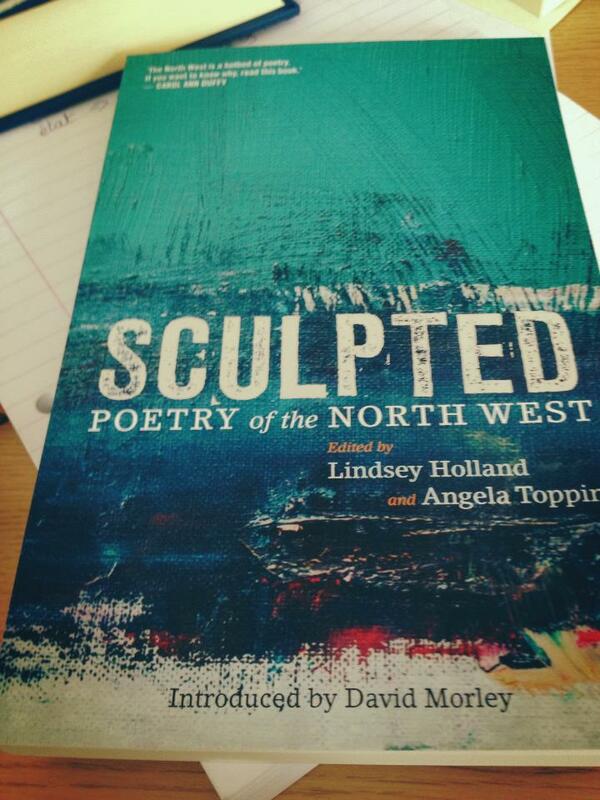 Edited by Lindsey Holland and Angela Topping, almost every page of Sculpted has something wonderful on it. A rich anthology, filled with so many accomplished poems presenting multifarious viewpoints on the North West, Sculpted is impossible to completely capture in a short review. One thing that struck me, though, is the various contributors’ preoccupation with what is at once the stony or the mineral and the bygone. From the nugget of coal in the hand to the teetering built environment dominated by rickety pleasure beaches and piers, the world presses urgently against the bodies of the people in Sculpted. In my favourite image of living flesh melting away to become the thinnest recording layer of the hard world, V.A. 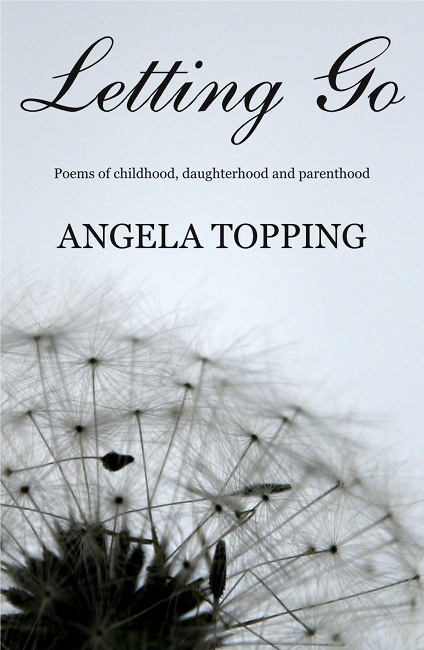 Sola Smith writes ‘kids press themselves like graffiti / or blood against the alley walls’. The image of the fossil crops up with a striking frequency in Sculpted as a symbol of the power of the past to mould the contours of the present, and of the dead and gone to trammel the living body: ‘This fossil alters the shape of my palm / Flesh moulds to its mineral hardness’, writes Sarah James, encapsulating this theme of the anthology. Evolution, fossils, ancient trees and other relics, and ancestors as remote as grandparents and close as the Lindow man are constantly re-envisaged in this volume. They appear to demand a nostalgic response from the various poets, a response which is sometimes given whole heartedly and sometimes uneasily refused. Given the stony focus of many of the poems in Sculpted, it is wonderful to find some concrete poetry in there too. In ‘Leander Swims the Mersey’, for example, Stephen Waling parts the verse in two to create a visual effect of two separate banks with crossings between. 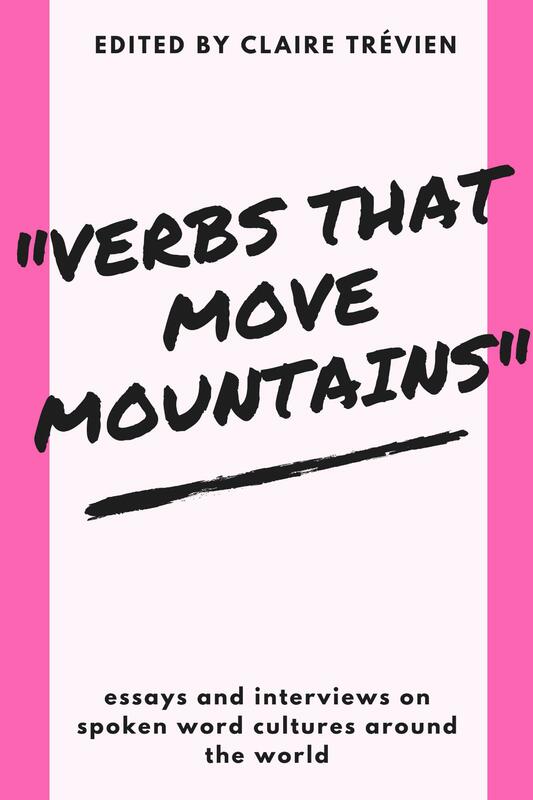 Moreover, far from being a mere object, the rock speaks back in one of Jan Dean’s poems towards the end of the volume: ‘and the hill said, the slab stones said / you made a hole in me…’. Sculpted is often playful in its subject matter. David Seddon almost provides a microcosm of the volume as a whole when he clutches ‘a museum ticket, a kiss-me-quick hat / a cloth cap/ a silk purse/ coal’ together in his grasp. In one of the first poems in the anthology, Richard Barrett writes a love poem to a post box. The post box, he concludes, will last as a material trace of epistolary culture even in the days of digital hyperconnectivity: ‘But you/ You will live forever’, he assures it. Sculpted itself is a fossil record, a preservation of an exciting moment in the history of writing in the North West. It is a book to treasure wherever you are from. An offspring of the West Country, I peered northwards in delight.